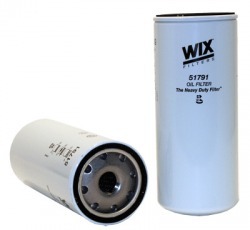 WIX Filters has been at the forefront of oil filter technology for trucks and off-highway vehicles as well as cars since 1954. 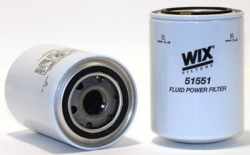 Tests prove that WIX oil filters keep filtering long after the competition has quit. 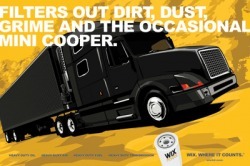 Plaza Fleet Parts stocks WIX filters for oil, fuel, coolant, engine air, cabin air, and hydraulic fluid. If you are not already familiar with WIX legendary qualilty, take some time to view the video below.